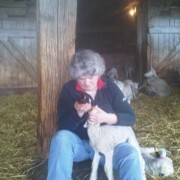 Eweville Station is owned by Jay and Penny Lewis, along with their three children, Blake, Cory and Will. 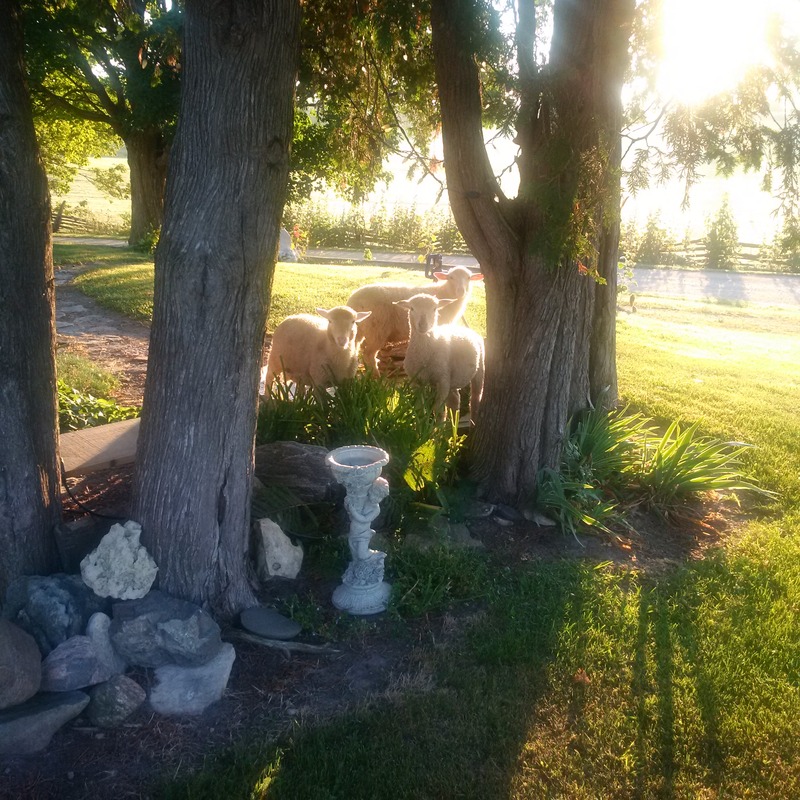 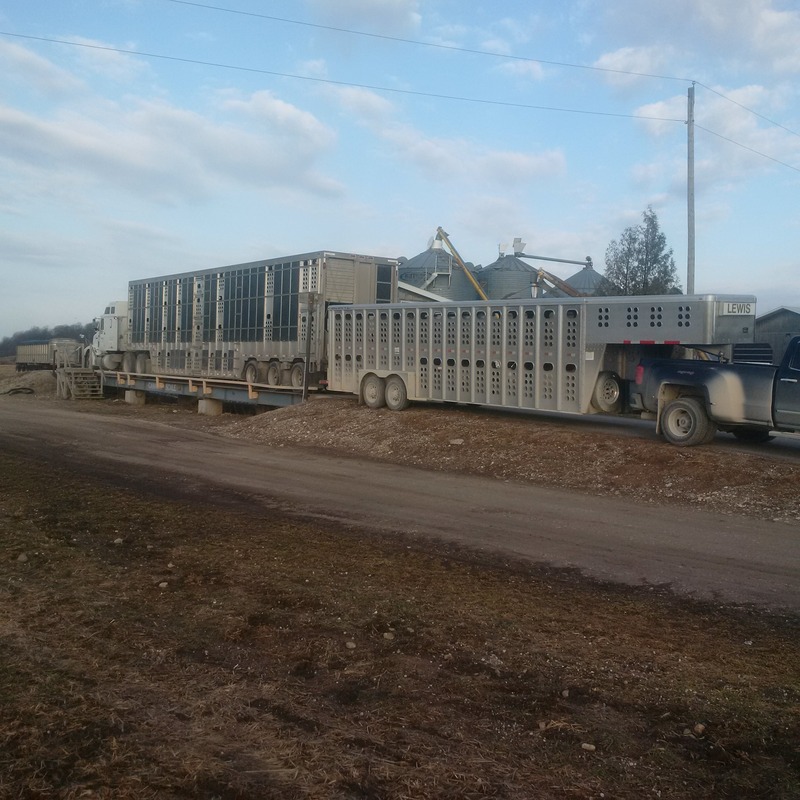 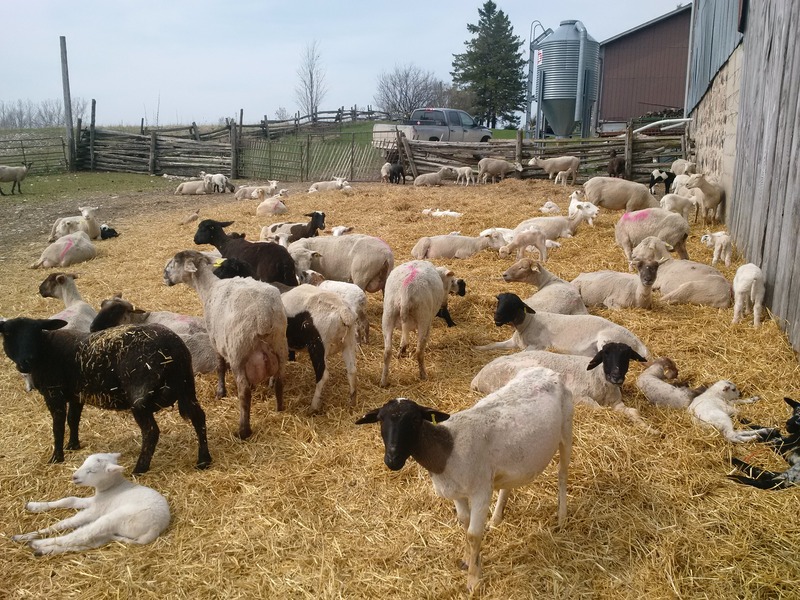 They run and take pride in a lamb finishing operation that provides consistent, quality lamb to high-end restaurants and grocery stores Ontario wide. 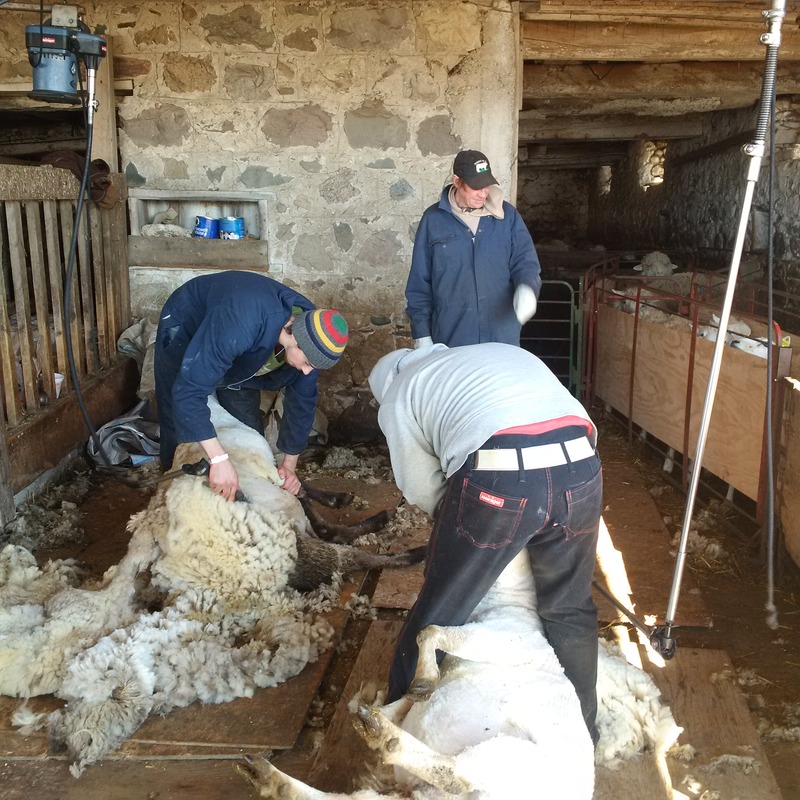 Jay has been farming lambs since 1996. 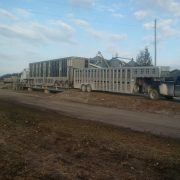 Don (Jay’s father) had an idea about a finishing operation & Jay ran with the idea to make it a reality! 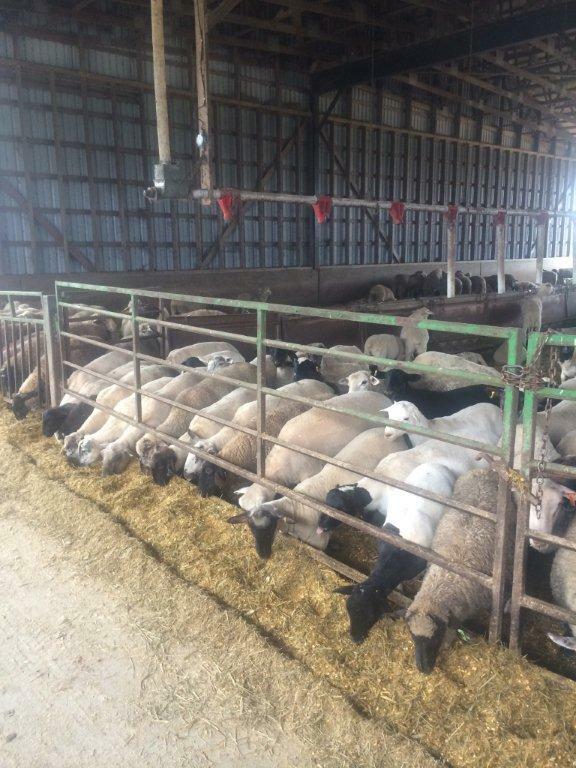 They started building their first finishing feedlot and shearing operation barn in 2002. 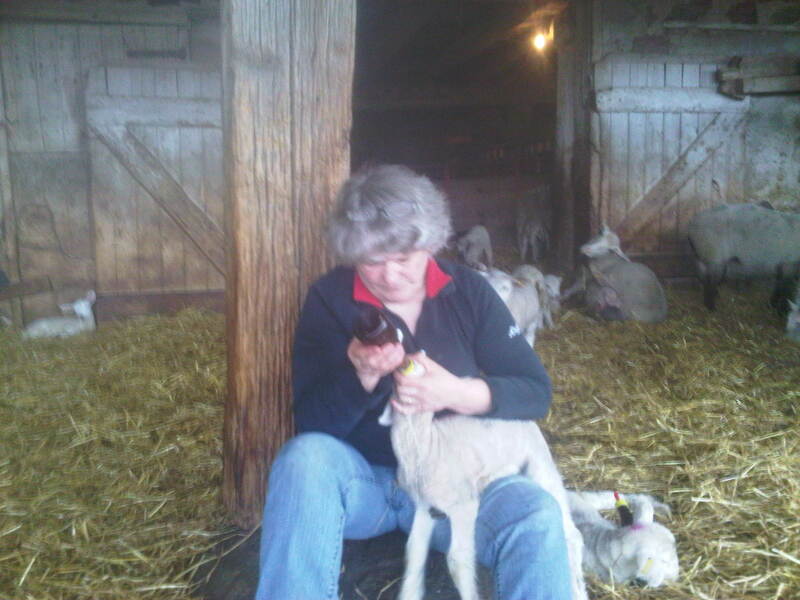 Jay was awarded the Premier’s Award for Agri-Food Innovation Excellence in 2009. 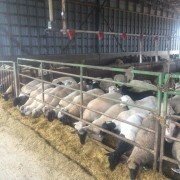 Spring lambs getting ready to go.